Meet singles,find a date,chat, make new friends,socialize and flirt! 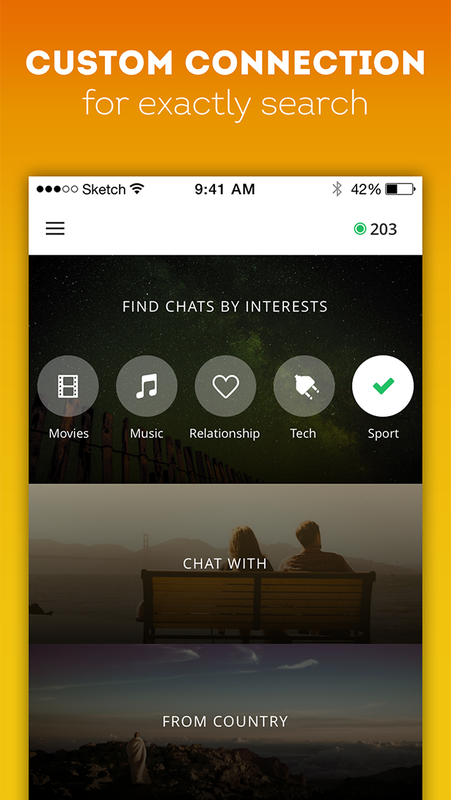 2Chat is a great networking app that will help you find a date and make new friends! 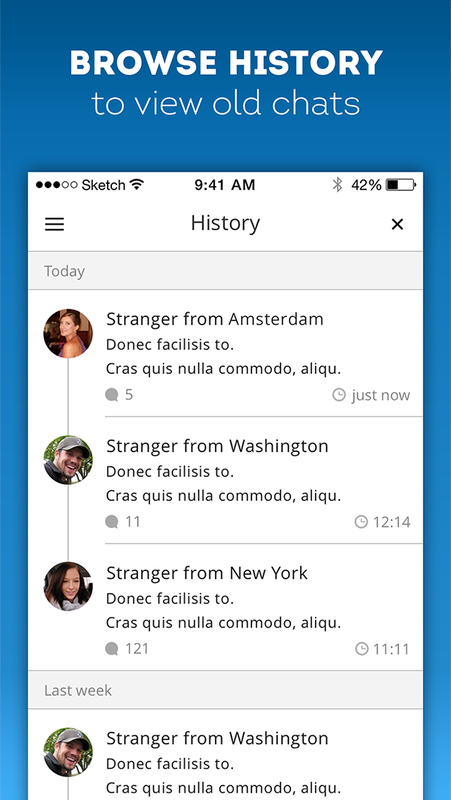 Chat now with millions of people nearby or around the world,be social, flirt, discover their interests and get out of your comfort zone- you might like it ! Join a big community of interesting,charming individuals with great personalities and find your love. Everyone is welcome! 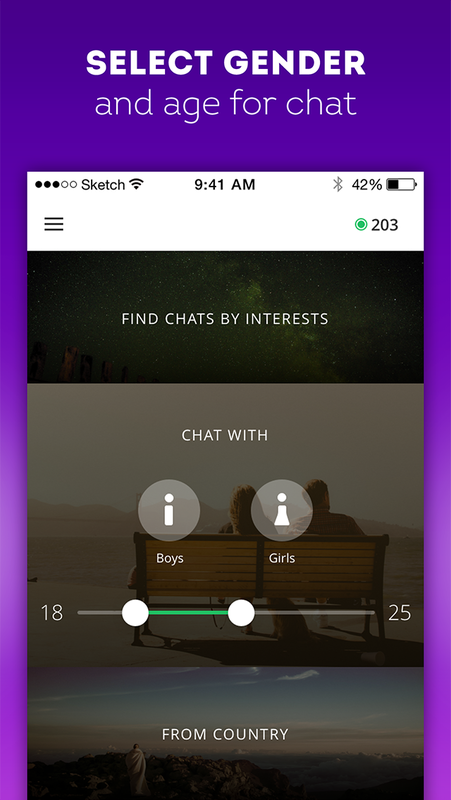 Features: * Custom chat-search by age, gender, location, interests; * Send private messages, use emojis ;) * Share pictures taken from camera or gallery ; * Browse chat history to view old messages,chat with someone you like; * View profile details: age,interests,location. 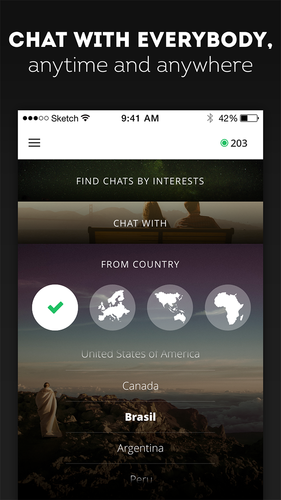 Get 2Chat - itâ€™s fun, friendly, free, for all ages, nationalities,backgrounds! 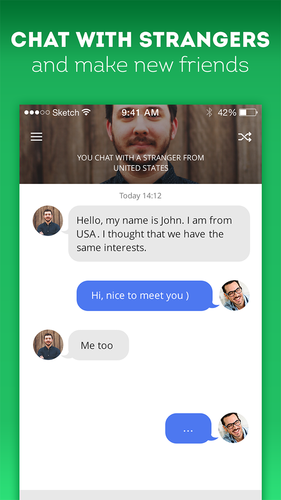 Don't waste your time , download our app and connect with attractive singles around you!